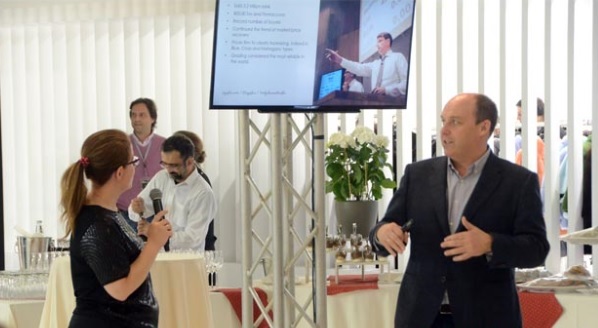 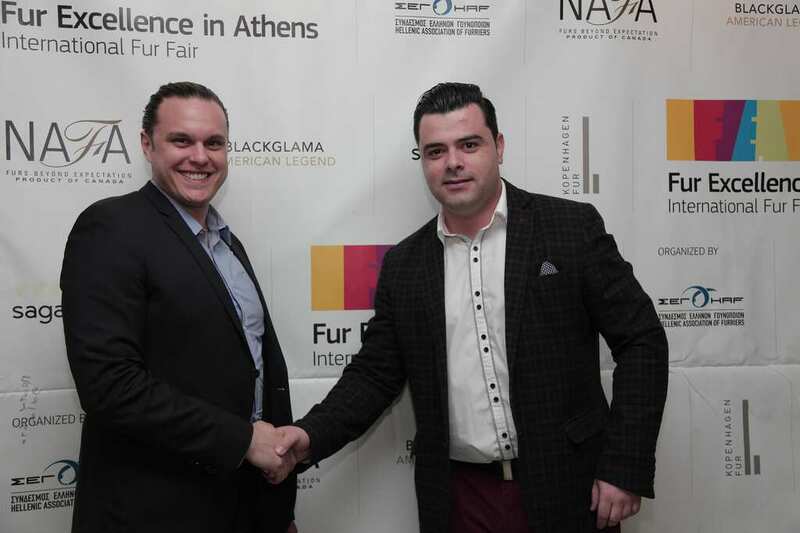 Fur Excellence in Athens 2017, International Fur Fair, confirmed the recovery of the fur sector witnessed in the previous fairs as well. 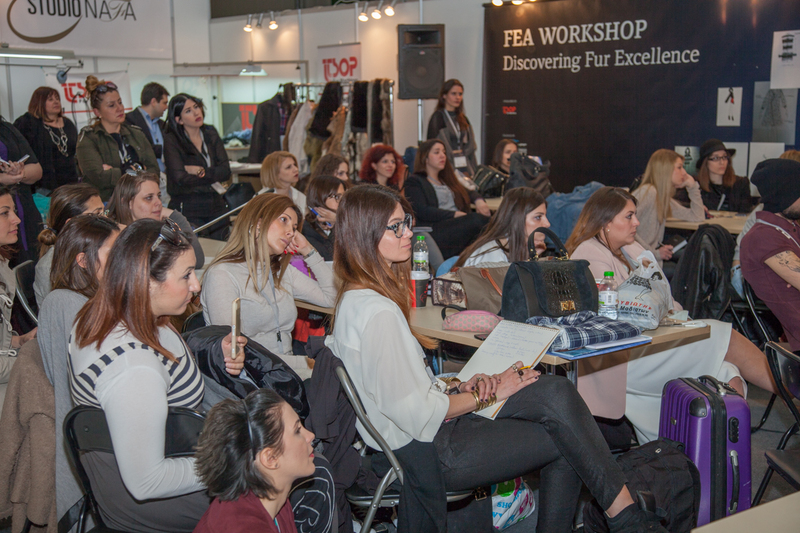 The turnover of the sales and orders placed during the exhibition is up to 20% compared to FEA 2016. 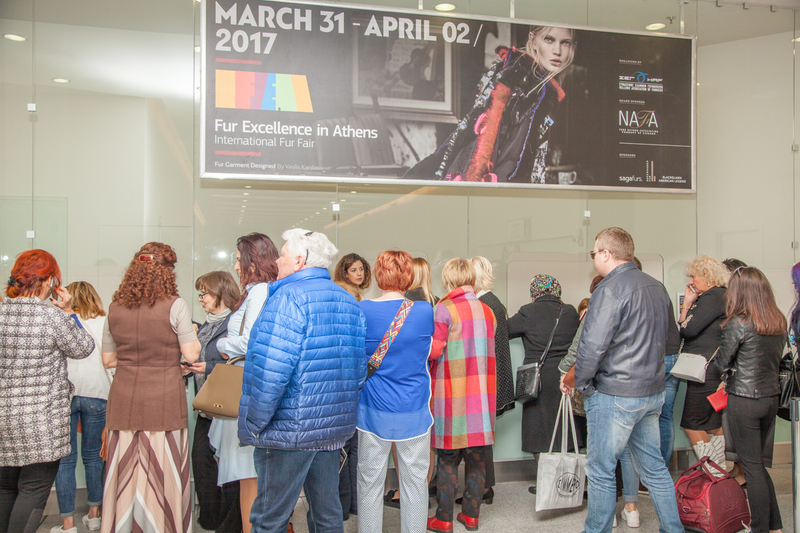 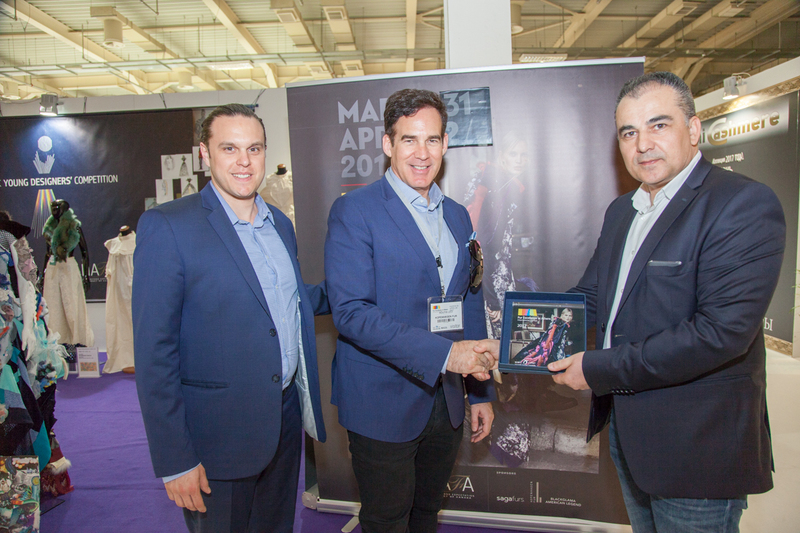 The biggest volume of transactions has taken place in the first and third day of the Fur Excellence in Athens 2017. 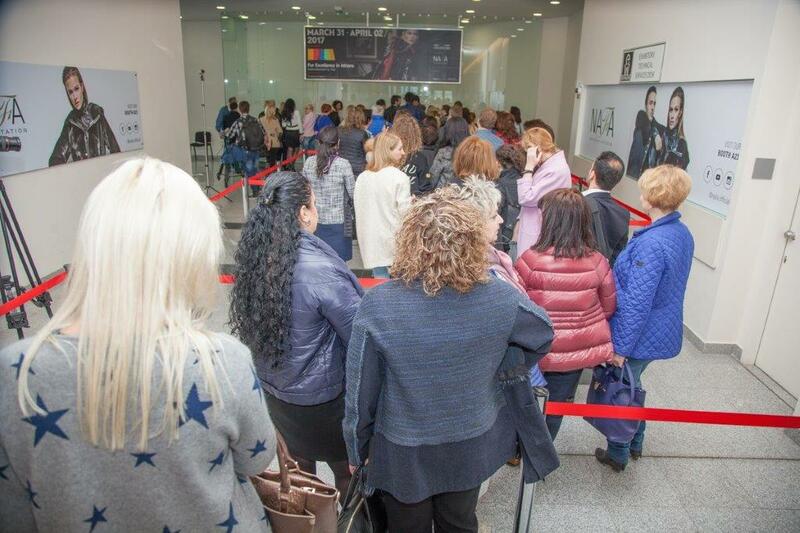 More than 2053 persons attended the fair increased by 30% compared with those of 2015. 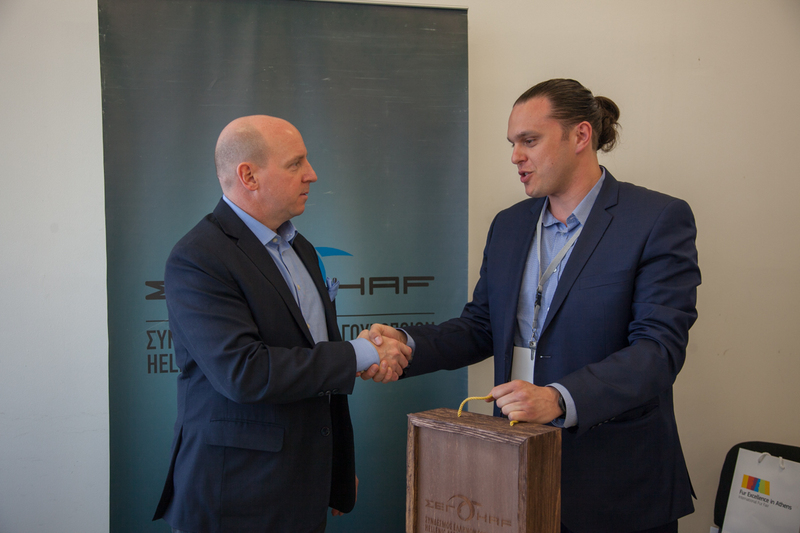 Almost all of them consisted of overseas buyers the majority of who were from Russia, Ukraine, Siberia, Azerbaijan, Belarus, Latvia, etc. 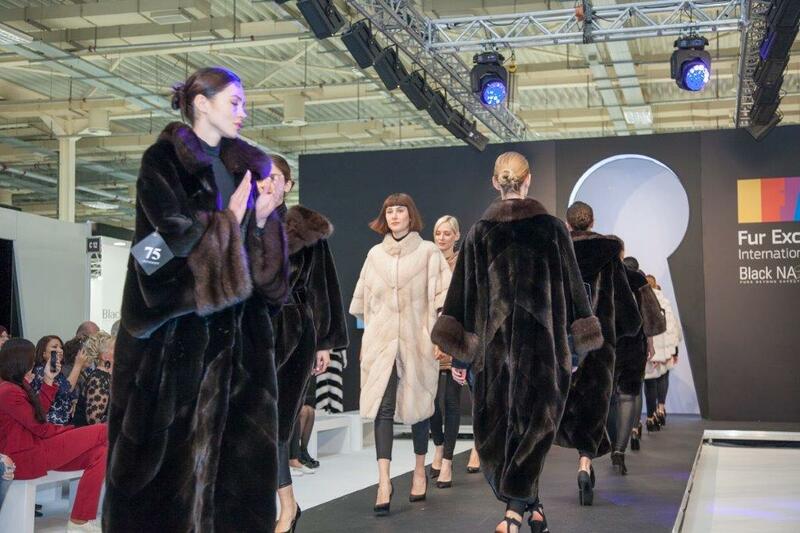 The latter together with the Koreans, and Chinese visitors consisted the biggest buyers of fur products. 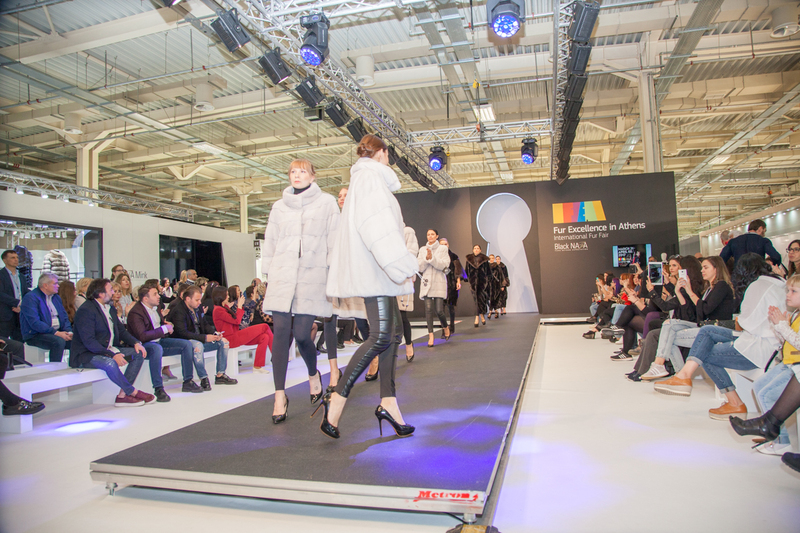 Over 80% of the commercial visitors were from Former Soviet Union countries, 10% from China, 5% from Korea, and 15% from other countries (USA, Europe, etc). 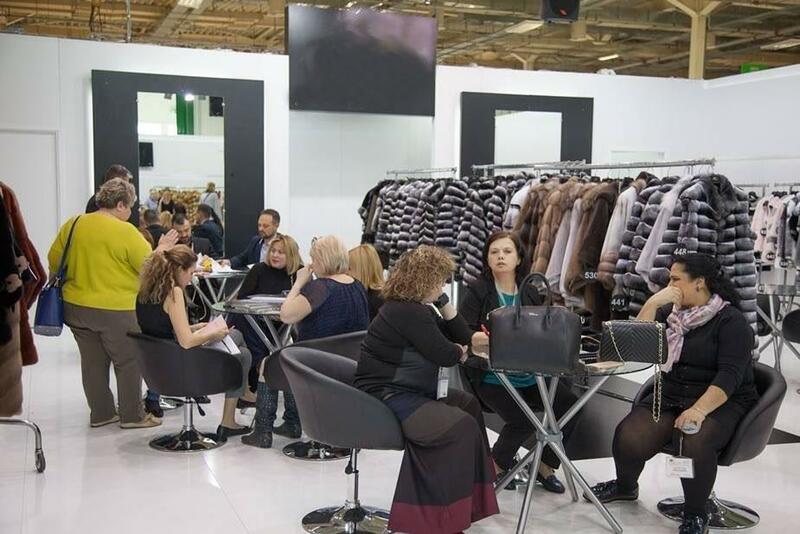 Regarding the categories of the visitors, 1272 were buyers, 353 from the Fur Industry, 18 from tanneries, 280 from the Clothing Industry, 90 from Universities and Schools of Design, 32 persons from Department Stores and 8 Designers. 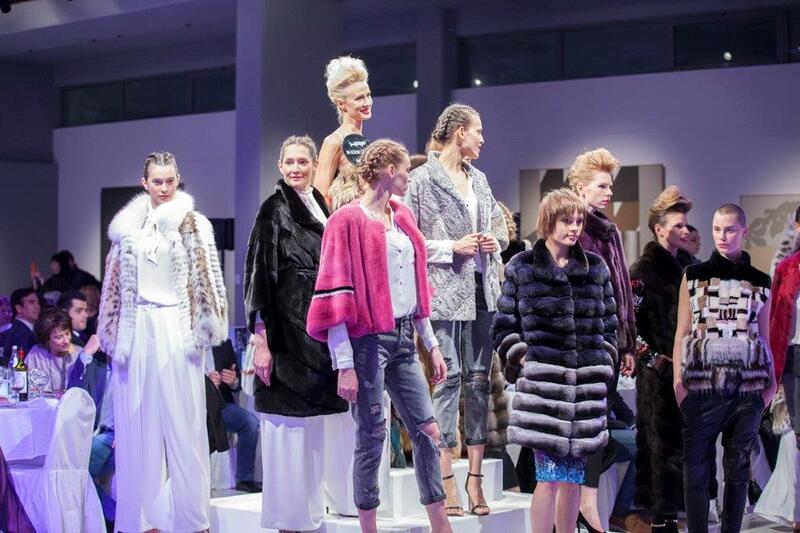 In Fur Excellence in Athens 2017 – International Fur Fair, 53 Greek companies and 12 companies from overseas participated, most of them carrying high fashion products that attracted the interest of the trade visitors. 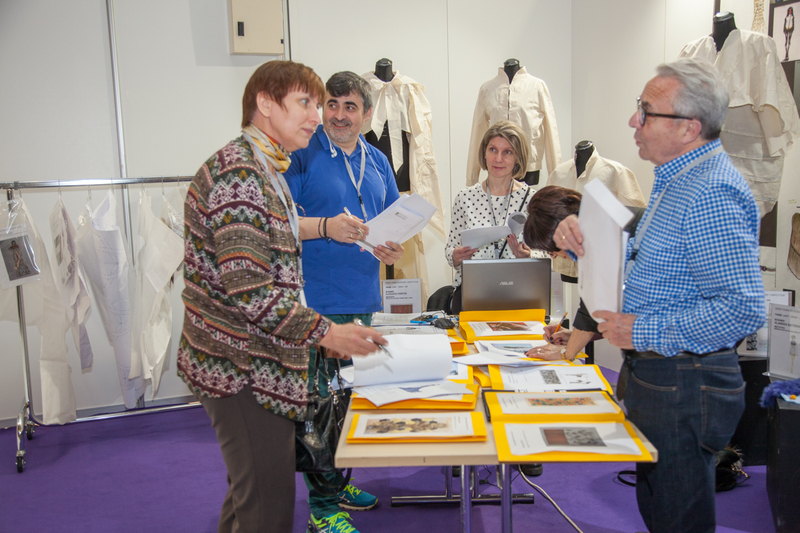 The Exhibitors expressed their satisfaction for the results of a well-organized event and especially for the good-scale orders placed. 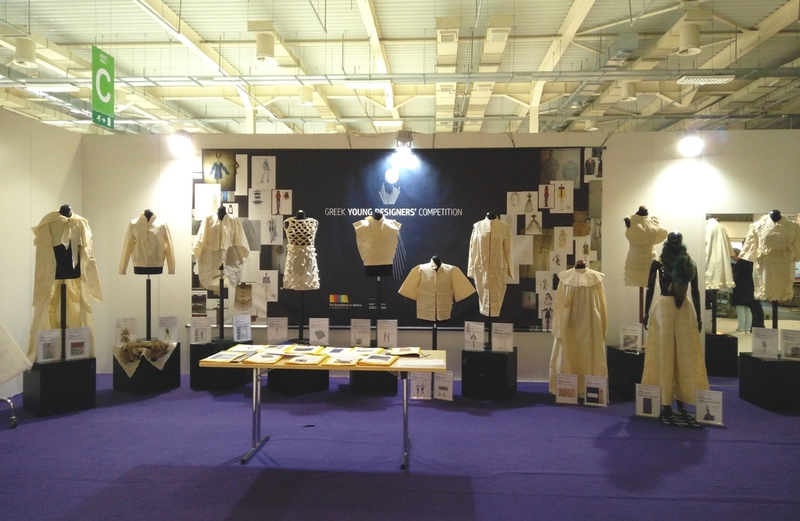 Various events have taken place during the days of the Fair. 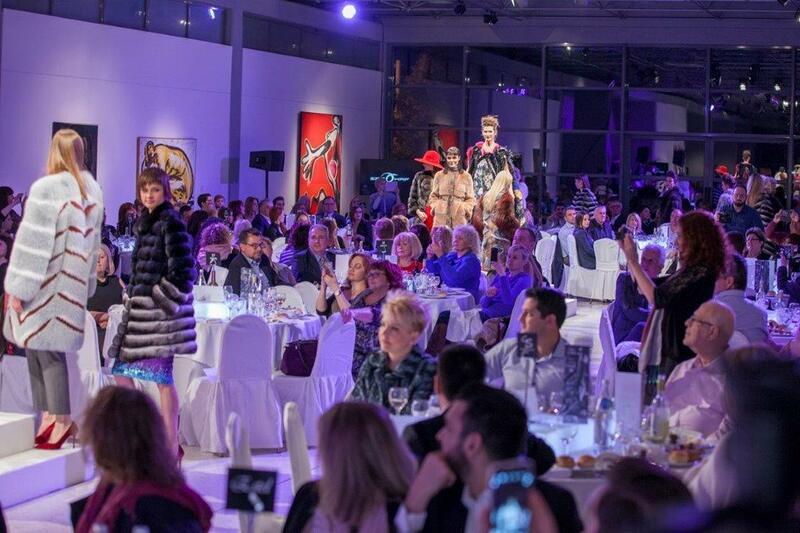 The opening of the fair was announced with an invigorating and magical Gala show, the night prior to the exhibition’s visiting hours. 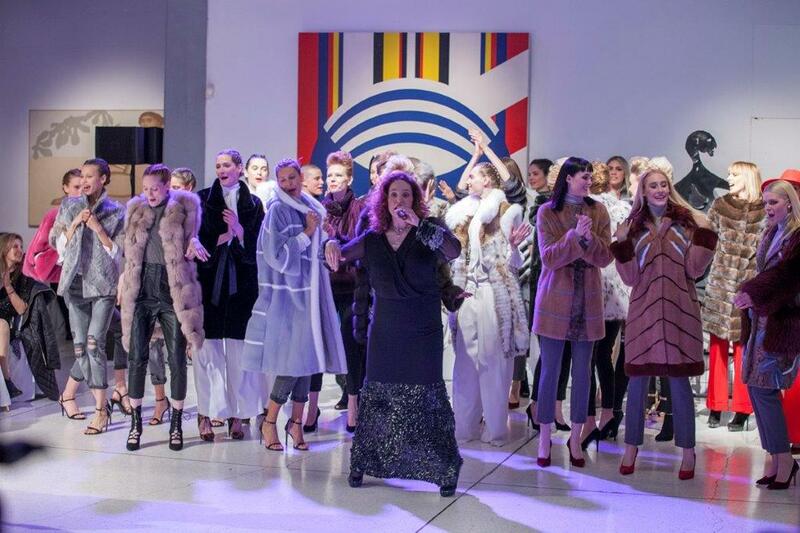 Unique and so different than the usual catwalk, FEA 2017 Gala Event, taking place in a museum of modern Greek art exhibits, offered a night to remember to its 500 attendants. 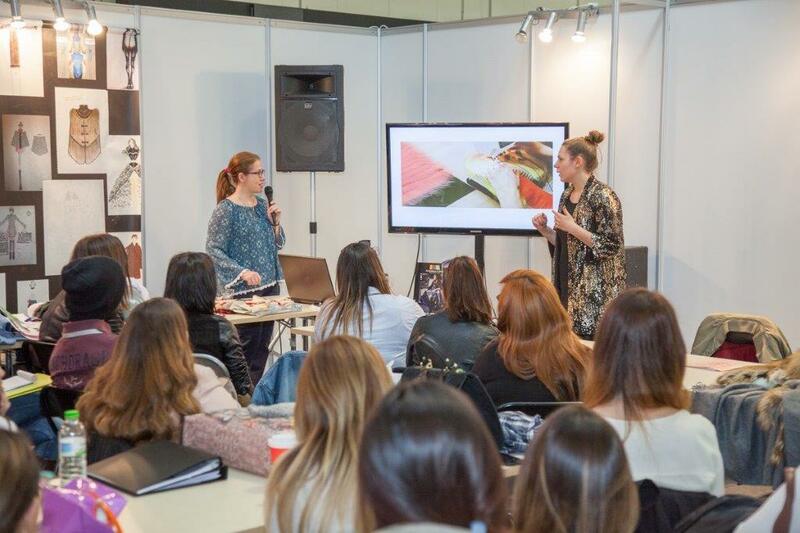 For the first time a Daily show run twice a day on a catwalk right in the heart of the exhibition hall of Metropolitan Expo, offering all exhibitors the chance to present a sample of their products to the interested buyers. 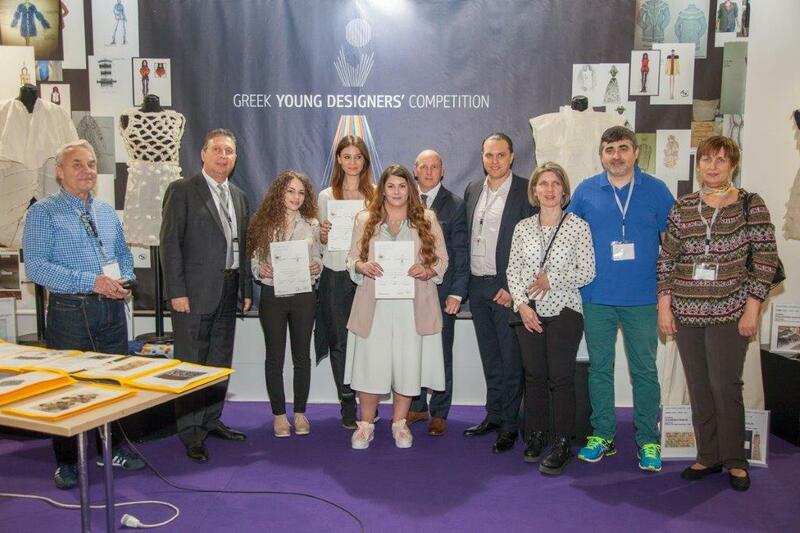 The Greek Young Designers’ Competition presented the finalists’ creations in a <Work in Progress> stage, demanding the imagination of the judges and the visitors to take action in order to complete the picture of their proposal as a final garment. 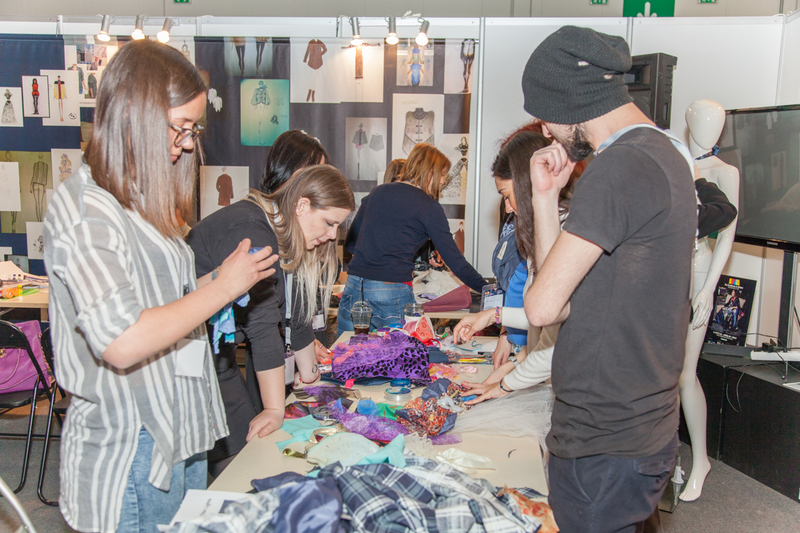 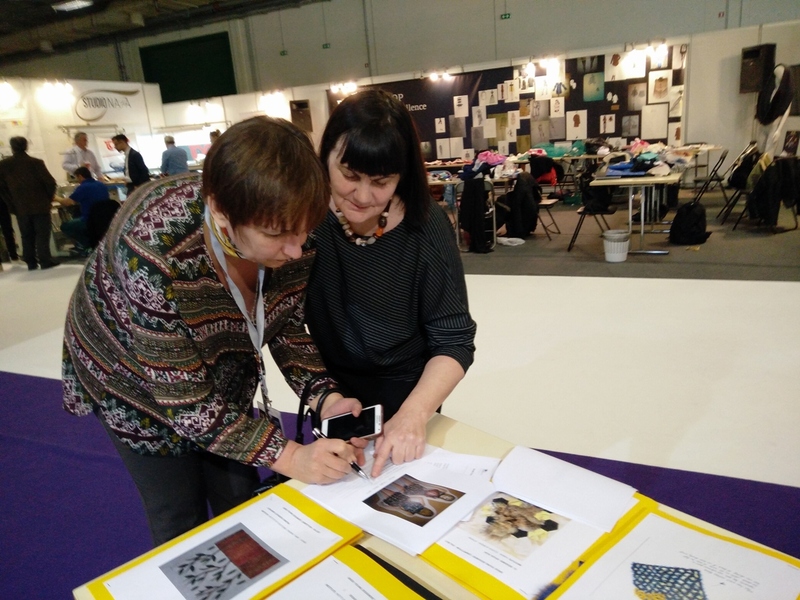 The creativity and imagination of more than 30 students from various fashion & design schools of Greece hit its peak during the Discovering Fur Excellence Workshop which operated along with a model fur factory all days of the fair. 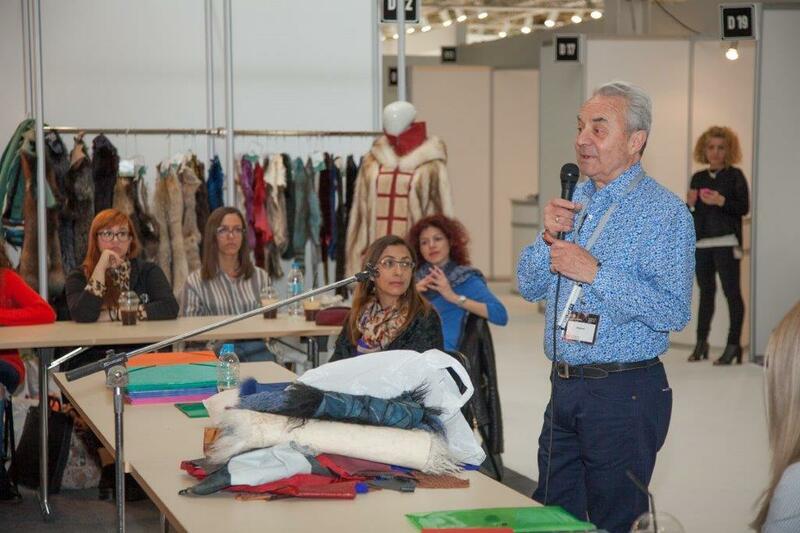 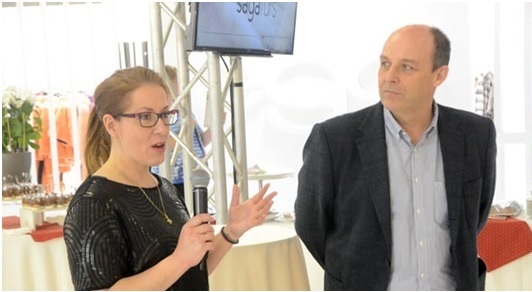 Informative Presentations about the recent “Fur Trade Developments” and “Fur fashion trends & techniques” were offered to the public by SAGA FURS whereas NAFA informed the journalists about the magnificent material of fur.